Where do the funds go? 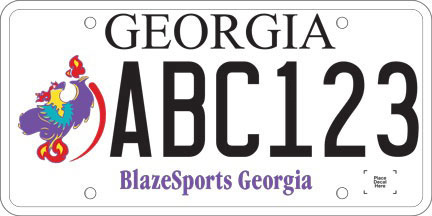 BlazeSports America, Inc.
Request this tag at your county tag office. If the vehicle to which this tag is registered is sold or the ownership is transferred, this tag may be transferred to another vehicle the registrant purchases or acquires at his/her county tag office when both vehicles require the same class tag. The ownership of this tag may be relinquished.